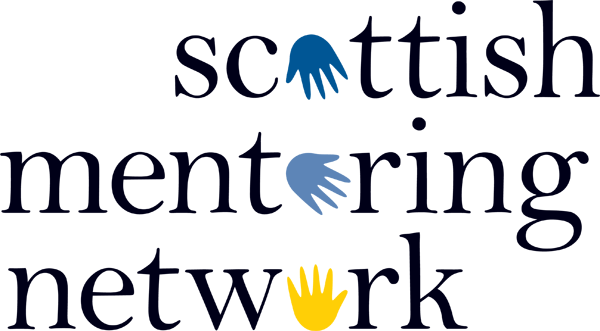 To allow our member organisations to demonstrate the reach and impact of their mentoring projects, Scottish Mentoring Network has developed an Evaluation Framework. The framework, developed in conjunction with Hall Aitken and their Indicate toolkit, allows members to quickly and easily gather valuable information they can both use themselves and forward to SMN. 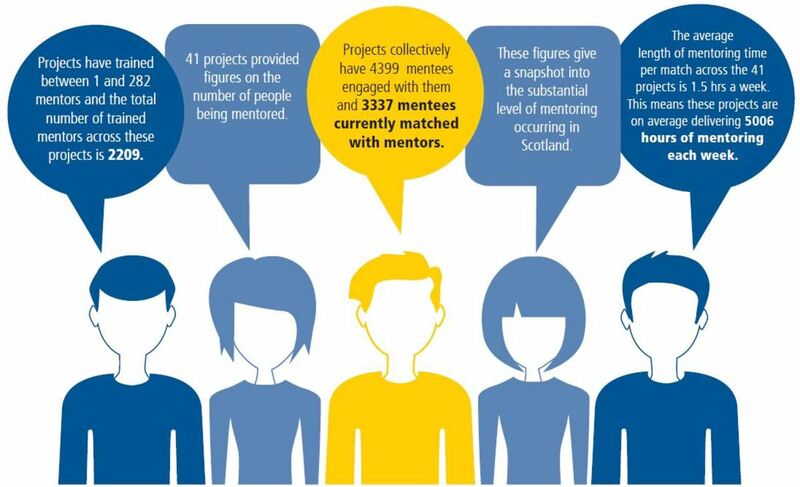 Using a simple online form, participating projects will be asked to submit figures relating to their current mentees. These, will be submitted every quarter and will be used to produce various reports for stakeholders. A self-efficacy scale will be provided which all mentees will complete prior to being matched with their mentor and again during their exit interview, at the end of their mentoring match. All mentors will be asked to submit a statement on the most significant change they have observed in their mentee. Projects will then select the most significant statement and submit this to SMN for inclusion in reports. The data submitted to SMN will then be collated along with other submissions by projects and used by SMN to produce evidence to funders and policy makers about the effectiveness of mentoring support. For more information on the Evaluation Framework please contact us. Download the most recent evaluation report here.